We can’t rewind the clocks and bring the summer back (sorry!) 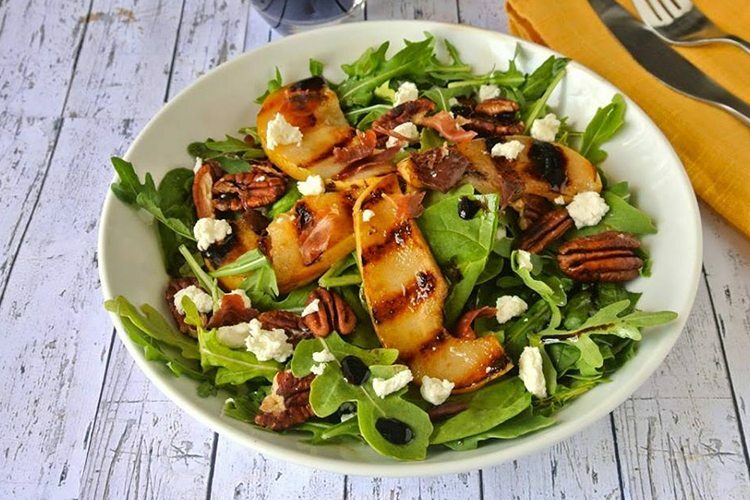 but we can do is transport your taste buds to warmer climes with these awesome Mediterranean eateries! Pack your bags because we’re travelling from Greece to Spain and over to Lebanon on the most delicious food journey ever – and you don’t even have to pay for a plane ticket! 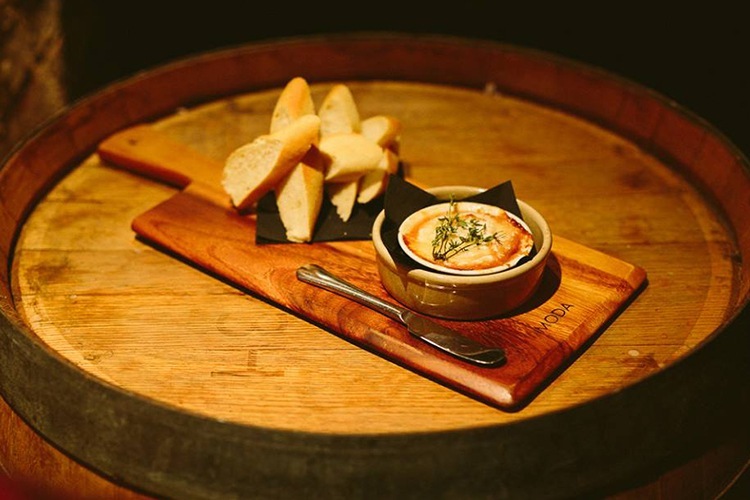 All rich timbers, mood lighting and rustic bricky walls, Udaberri Pintxos y Vino is a lovely spot to indulge in some delectable Spanish tapas. The service is great, with staff ensuring you’re well looked after for the duration of your visit. What makes us return time and time again though is he Albondigas con Salsa Picante. Just picture it – delicious mouthwatering Basque meatballs drowning in a spicy sauce… Buen apetito! Have you visited Udaberri Pintxos before? Why not review it on True Local? 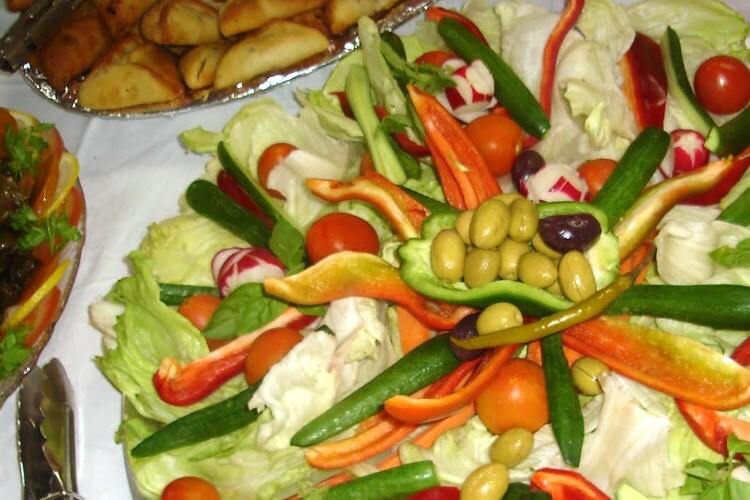 Free of artificial colours, chemicals and preservatives, Hello Dolly promotes healthy eating through outstanding Lebanese fare. The tradition of Lebanese hospitality is alive and well here, with guests treated as nothing short of family, and we’d highly recommend the second meat platter. It’s filled to the brim with the amazing flavours of beef kefta, chicken shawarma and sambouski, and is absolutely yummy. Let the owners know yourself by saying that it’s “ṫayyib”! 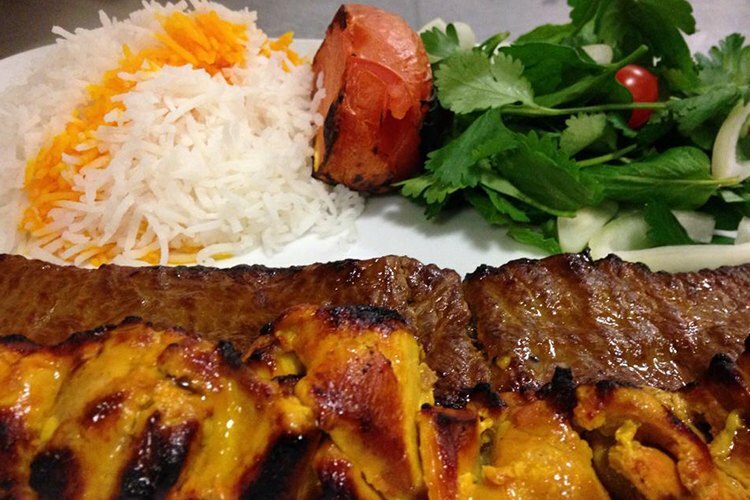 If it’s truly authentic Persian cuisine you seek, then Lezizz is your first and only stop in Adelaide. In fact, it’s so authentic we wager you’ll be leaning back and bellowing out a happy “Ghaza kheili khosh mazas!” (This food is delicious!) before you even know it. Don’t believe us? Try the Ghorme Sarzi – a winning blend of stewed lamb, red beans and sautéed veg with saffron rice. Give us your verdict on Lezizz right here! “Panacea” is a word for a kind of all-purpose remedy, which makes it a fitting name for a restaurant that covers the spectrum of Mediterranean goodness. This place is beautifully stylish (check out the glowing tree!) and we’d wholeheartedly suggest ordering the Fabada. It’s a Spanish seafood stew, with chorizo, cannellini beans, South Australian mussels, tomato sofrito and crostini bread – simply perfect when you’re craving something bursting with flavour. 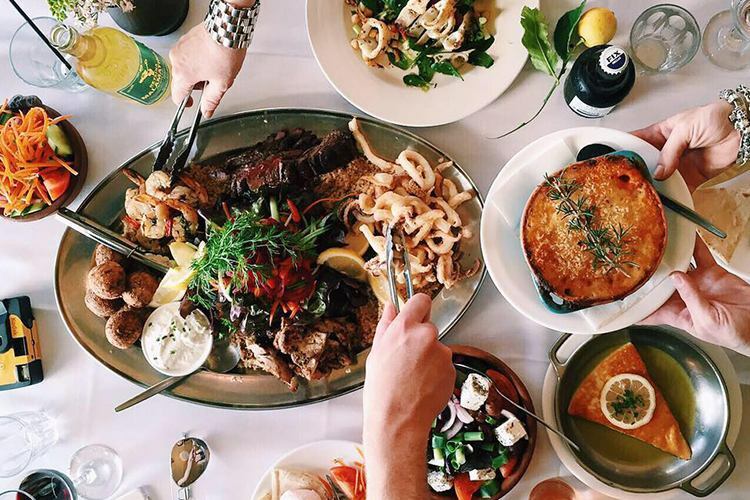 What’s your favourite Mediterranean place in Adelaide? Make sure to review it on True Local!